Kids Help Phone has announced on Tuesday that it is now rolling out its Crisis Text Line service across Canada in both English and French. 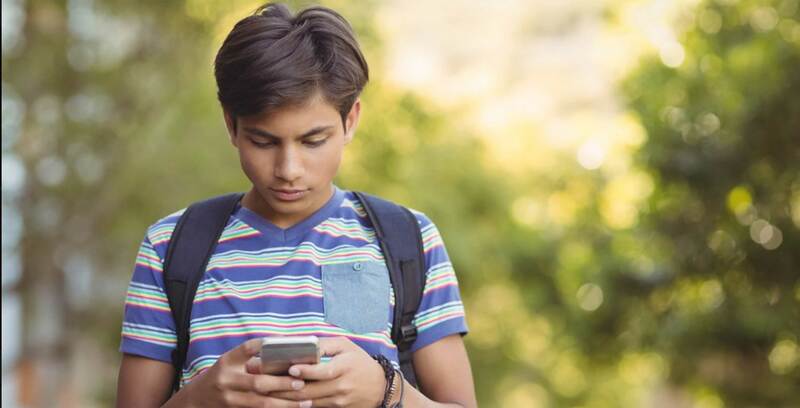 The service, which was piloted earlier this year in Manitoba and select other provinces, connects Canadian youth to Kids Help Phone’s trained responders for counseling and support through text messages. Kids Help Phone says more than 13,000 texting conversations took place between youth in crisis and responders during the pilot period. The organization expects a comparatively high usage of the program in other provinces due to the fact that 42 percent of young people would rather write than speak about their problem, according to research. Meanwhile, research has also uncovered that 71 percent of youth prefer non-verbal forms of communication like texting. The program is free to all Canadians and can be used 24/7, without the need for a specific phone plan, internet connectivity or mobile app. Instead, simply texting ‘TALK to 686868’ will connect Canadians with an English-speaking responder, while texting ‘TEXTO to 686868’ will direct youth to a French-speaking responder. Responders are instructed to help kids in crisis calm themselves by talking them through a five-stage structured conversation. Kids Help Phone notes that all conversations between the person in crisis and its responders are completely confidential. To offer the service, Kids Help Phone partnered with global non-profit crisis intervention group Crisis Text Line. Kids Help Phone says additional support came from various donors, including Bell, Telus, RBC, BMO and Great-West Life. Outside of the Crisis Text Line, Canadian youth can also get support from Kids Help Phone by visiting kidshelpphone.ca or by calling 1-800-668-6868. Additionally, the organization is calling for additional volunteer responders as the Crisis Text Line reaches a larger Canadian audience. Those interested in volunteering can learn more here.